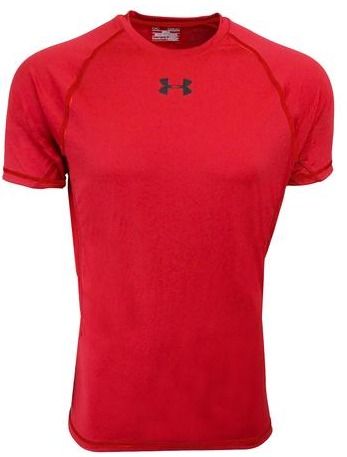 Save on Under Armour T-Shirts at Proozy! Get an extra 20% off with coupon code PZY20 at checkout. 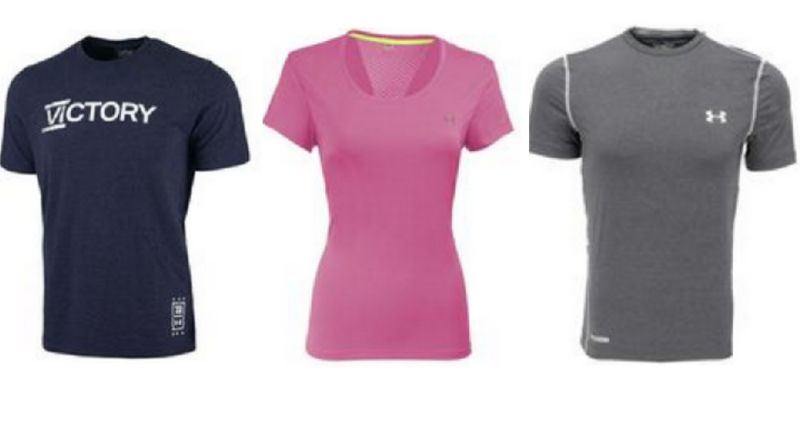 Choose from several colors and styles for men and women. 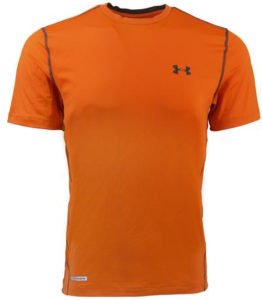 These work great as workout tops!